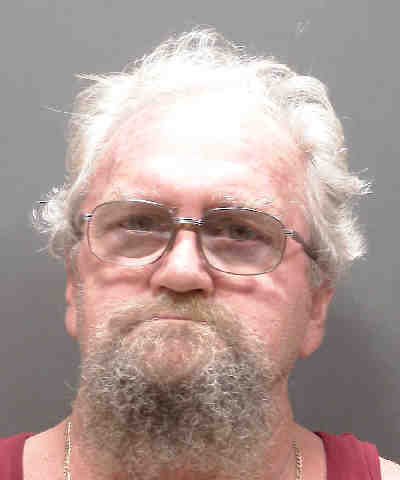 The Sarasota County Sheriff’s Office is advising the public that James Steiger, DOB 05/14/53, has registered as a sexual offender living temporarily in Sarasota County. Steiger was convicted in 2001 in Volusia County of Lewd or Lascivious Exhibition with a Victim Less than 16 Years Old and sentenced to 60 days in jail. He is visiting Sarasota County through April, 2019 and reports his temporary address is 76 6th Street in Nokomis. Steiger is not currently under the supervision of the Florida Department of Corrections, and because the offense took place prior to 2004, residency restrictions do not apply.